In August 1991, AC/DC rocked Donington Park. It was the band’s third appearance at the famous Monsters of Rock festival. 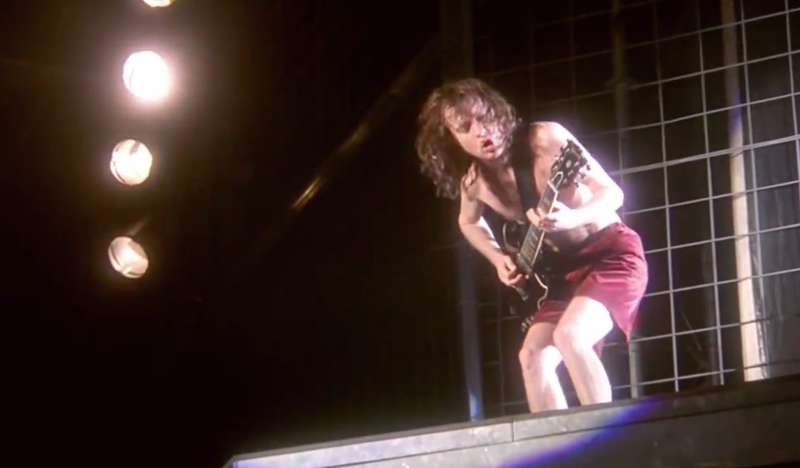 During that performance Angus Young had a moment alone with the huge audience in attandence and this was the outcome.